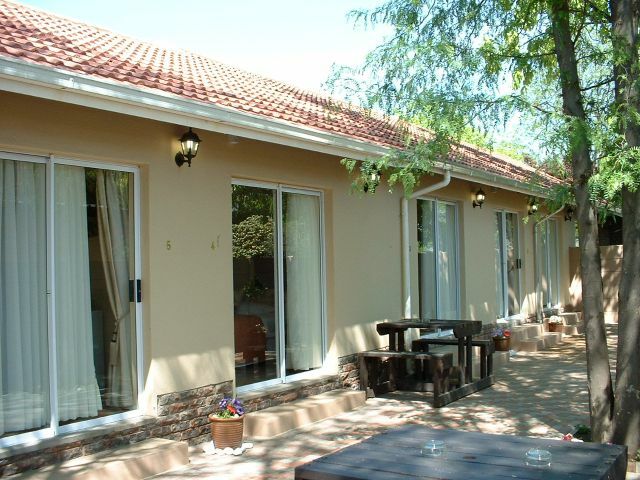 Please enjoy your stay at Serenity Accommodation situated in a quiet residential area of Standerton in Mpumalanga South Africa. We are within walking distance of the hospital, schools and Pick n Pay Shopping Centre. © Serenityaccommodation.co.za all rights reserved.